Liquidation is a fast way to sell your office furniture. If your company is downsizing or closing we can help with liquidation service. We offer Tukwila liquidation services. Since 1999 businesses have trusted us with liquidating their office furniture. Our liquidation service insures office furniture is sold quickly, so you can move on. We have the contacts necessary to liquidate your office furniture in a timely manner. Contact us if you need liquidation service for any reason. 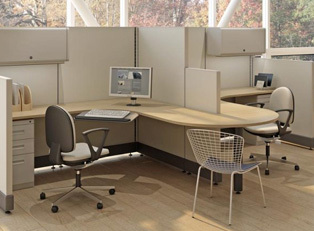 Liquidation furniture is a cost-effective way to buy office furniture. Small businesses can be started on a shoe string budget. 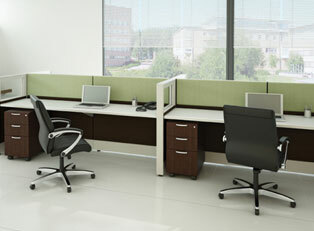 Northwest Modular Systems Furniture offers liquidation office furniture. This is office furniture sold at a steep discount. Stop by our warehouse showroom today. Buying our liquidated office furniture allows you to start saving money now. Select from office chairs, desks, filing and storage, sofas and more. You’ll get fair prices, savings and high quality liquidation office furniture. Come see us for savings today!